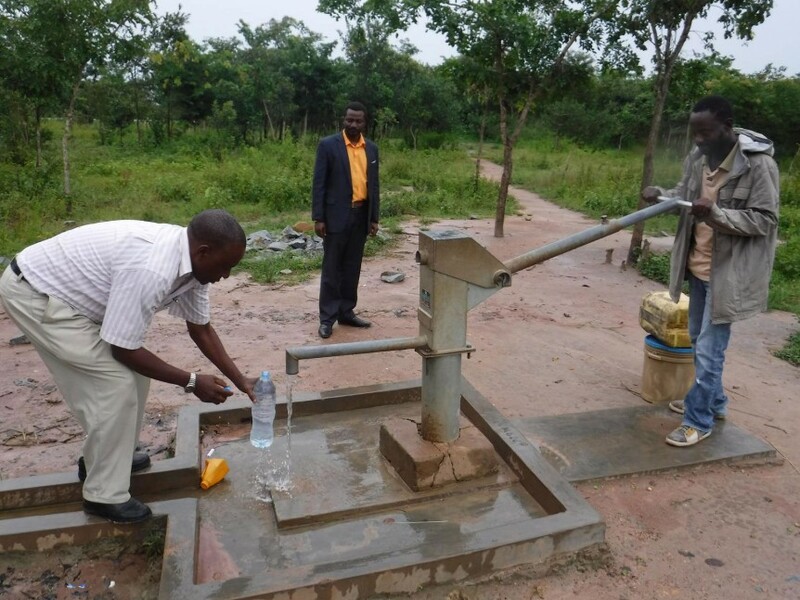 Just in time for World Water Day, Ohio State and partners are wrapping up the first step in a major rehabilitation effort of broken rural water systems in Tanzania. 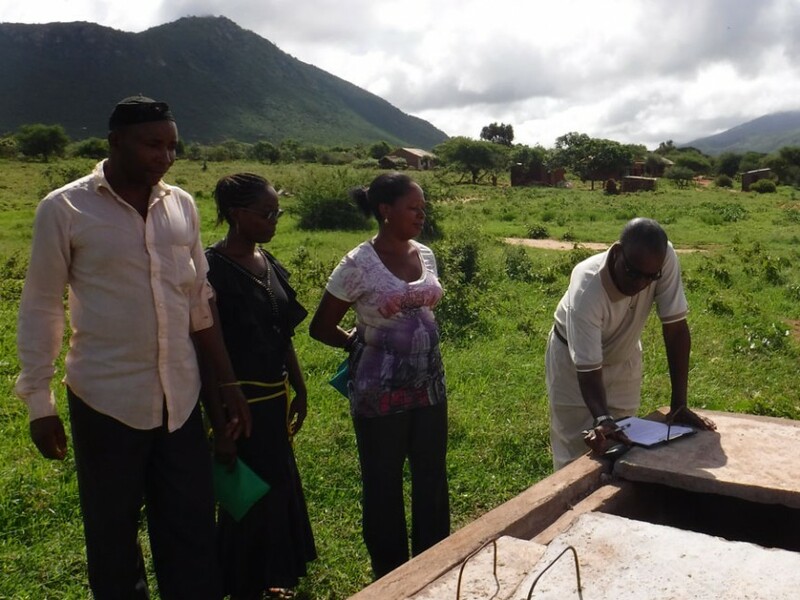 From November 2015 to March 2016, a field team led by Ohio State partner WorldServe International visited 43 rural villages in eight regions of Tanzania. 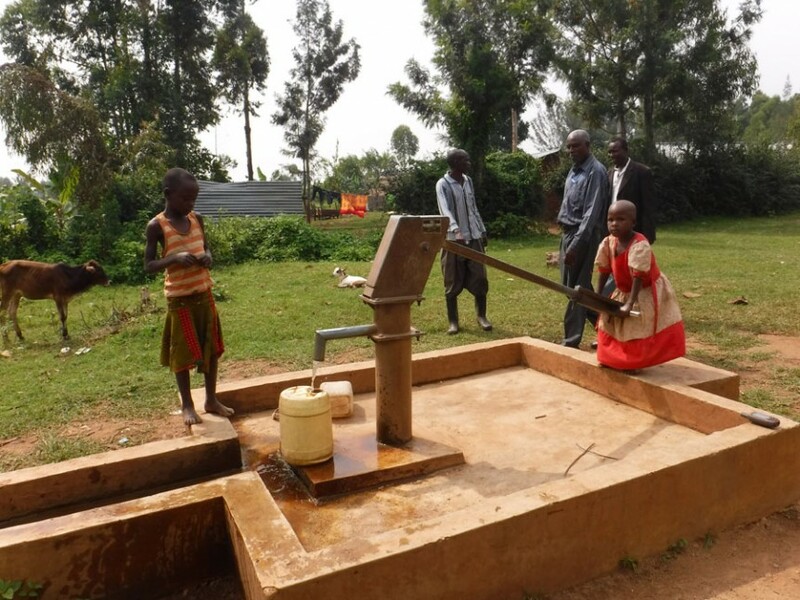 The purpose of the field visits was to meet the communities and gather data about why their wells aren’t working, a common situation for rural communities in developing countries. 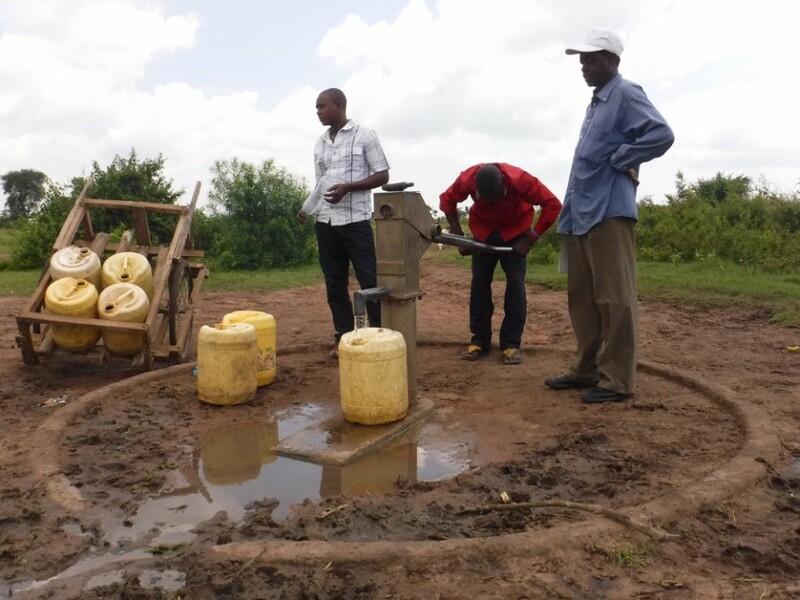 At each site, the field team conducted technical assessments of the physical infrastructure—boreholes, pumps, tanks and power supplies—and engaged in dialogue with community leadership and local water committees about village needs, goals and constraints in developing more sustainable water systems. And that’s just what Ohio State and partners hope to do. These 43 communities are part of a group of 125 high-priority sites identified by the Tanzanian Ministry of Water and Irrigation, which has invited the partners to pilot a new model of sustainable rehabilitation (the WE3 Program) to get these water systems back in shape and keep them running sustainably for years to come. 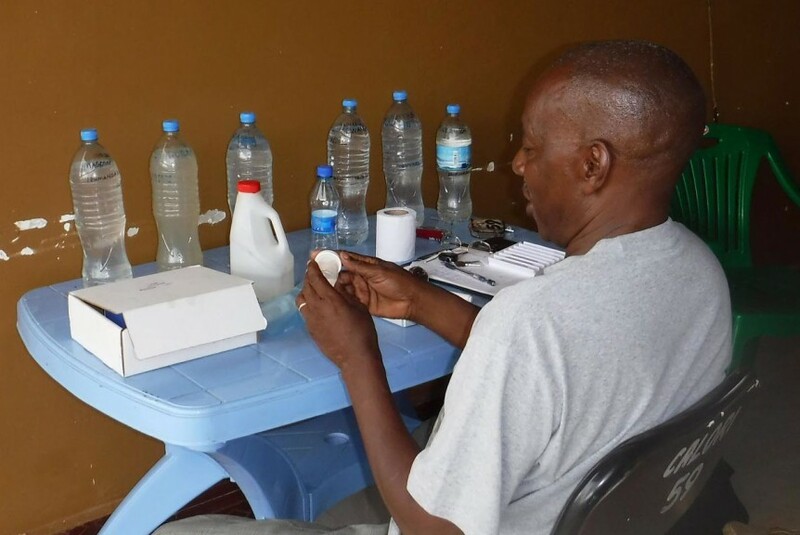 Data from the site visits will be augmented by efforts by researchers at Ohio State and the University of Dodoma to mine existing remote sensing data and historical records for these regions. 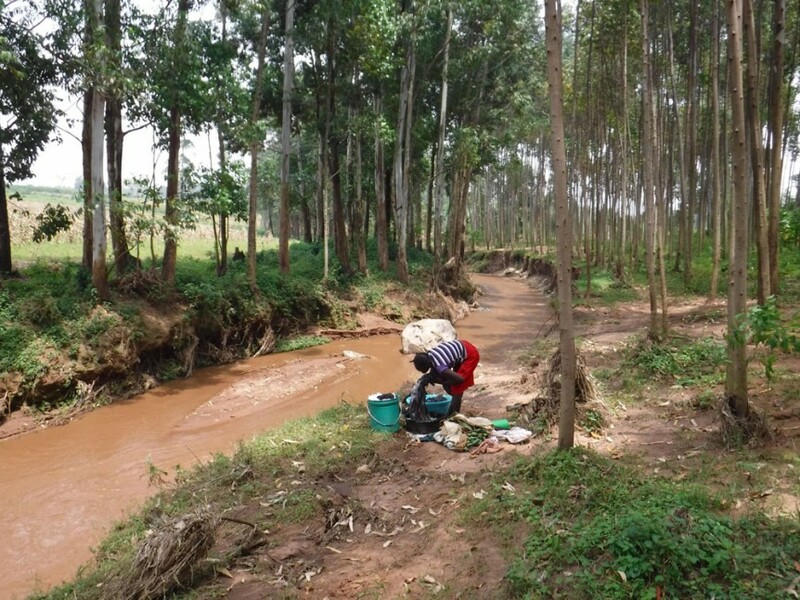 The combination of site-specific and regional data should help the team better understand the condition of existing infrastructure and the long-term sustainability of groundwater resources in the country. 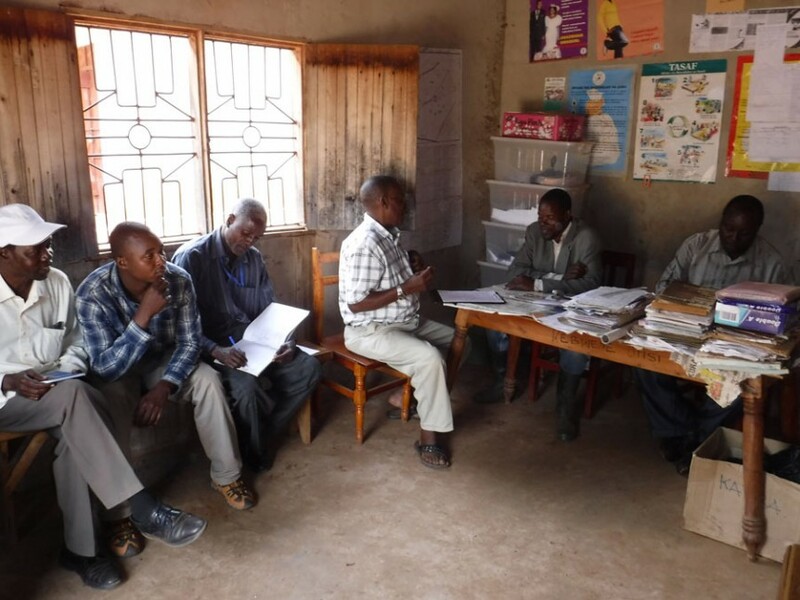 But to Gianotti, the community dialogue aspect may be the most important outcome of the site assessment.